The public school is a temple of the Holy Spirit. The public school is the most influential community impacting students and families today, second to the local church. The Gospel is the influence impacting the church and the public school. 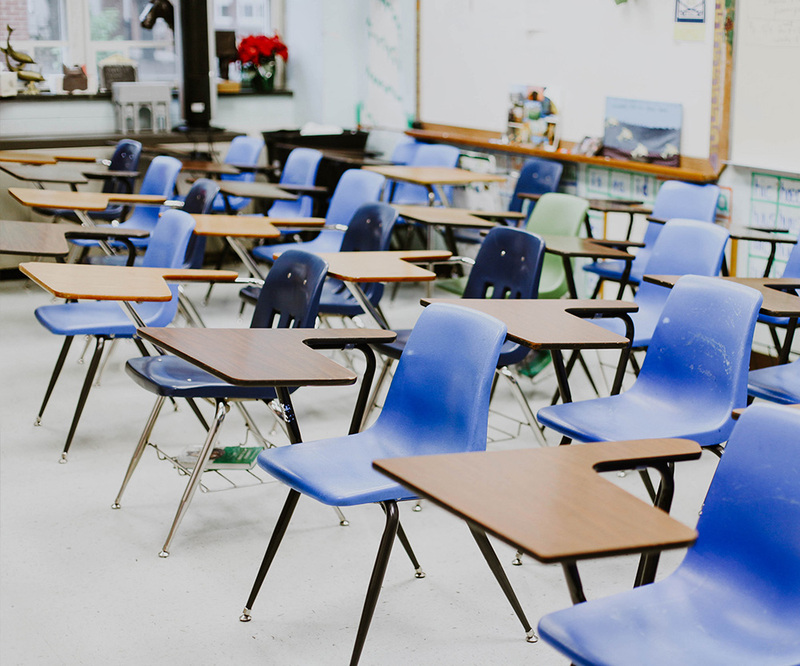 Public school employees can find where current, weekly fellowships exist throughout the county, as well as how to establish one within their school/department. Staff are prayed for on a regular basis that God would create intentional, spirit-filled conversations with other staff members to bring others to an awareness of God’s saving grace through the Gospel. Church leaders have an exciting opportunity to connect their congregation to the vision of Staff Fellowship. This could be through the presentation of a SF staff member during the service, through a breakout session after service, or as a small group discussion. 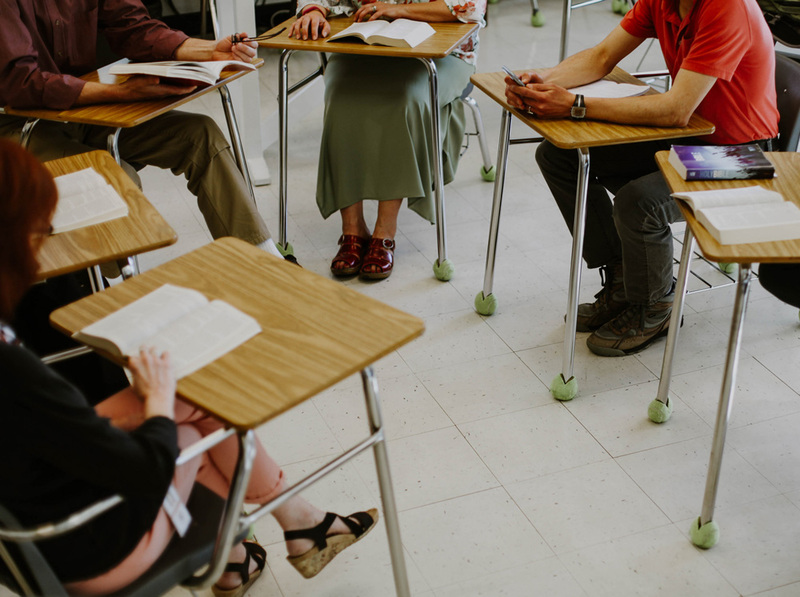 Most public school employees who attend church on Sundays are excited to bring the Church to their workplace as a weekly Bible study within their school. The prayer/financial team member believes in the vision of Staff Fellowship and how God is building His movement of believers within the public school system to create a new revival among staff, students, families, and communities. Financial support is used to draw a greater awareness through digital and physical social formats, to enlist more SF staff to extend reach within more schools, more counties, and ultimately, more states nationwide.